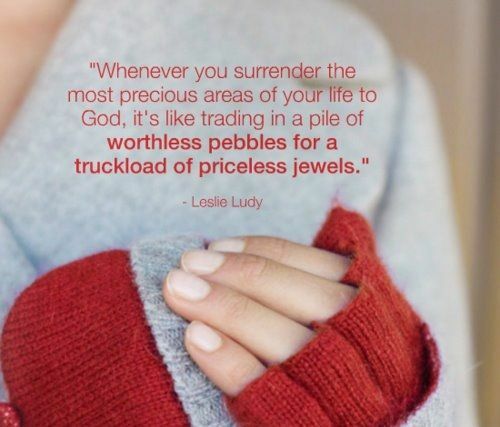 This entry was posted in Purpose and tagged femininity, God, leslie ludy, life purpose, priceless jewels, quotes, surrender, weekend words, young womanhood on March 6, 2015 by Abbie Sikma. 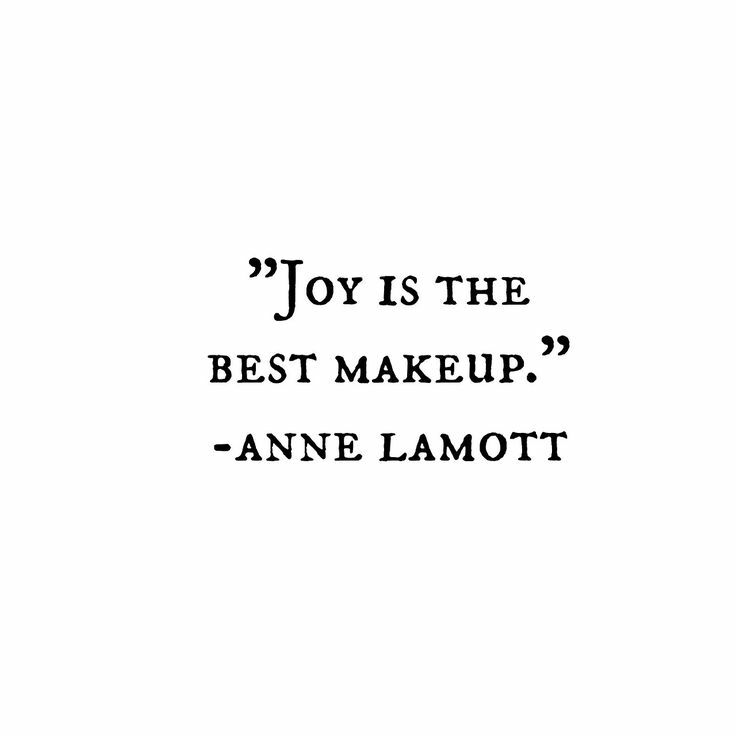 This entry was posted in Uncategorized and tagged joy, makeup tips, weekend words on November 21, 2014 by Abbie Sikma. 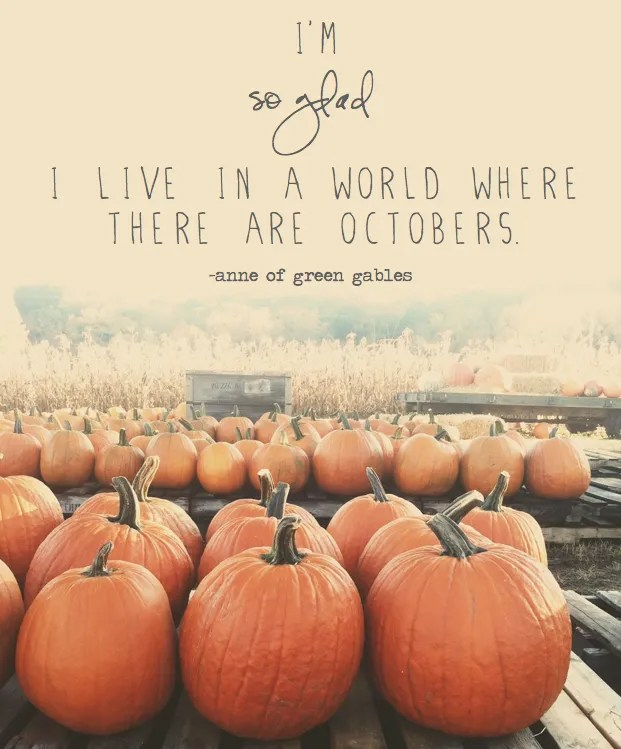 This entry was posted in Uncategorized and tagged anne of green gables, fall, october, weekend words on October 3, 2014 by Abbie Sikma. This is a follow-up to last week’s Weekend Words. 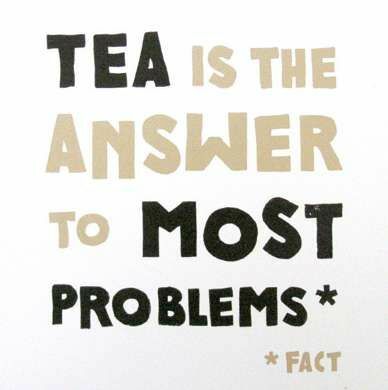 In case you can’t tell, I love a good cup of tea. [grin] In fact, I have determined that I am allergic to coffee. Seriously. 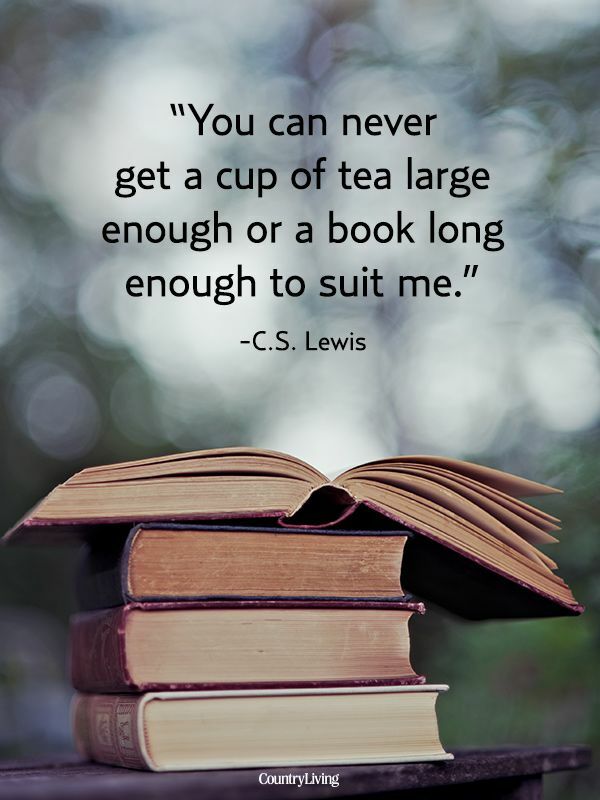 This entry was posted in Uncategorized and tagged books, tea, weekend words on September 26, 2014 by Abbie Sikma. This entry was posted in Uncategorized and tagged tea, weekend words on September 9, 2014 by Abbie Sikma. Are you willing to trust God and venture your all for Him? This entry was posted in Purpose and tagged c.t. studd, ellerslie, God, life purpose, purpose, quotes, weekend words on September 5, 2014 by Abbie Sikma.